Wrightsville Beach is a special place, due in no small measure to our dedicated town employees. Each year during the holidays, we sponsor a luncheon to show them just how much they mean to us. 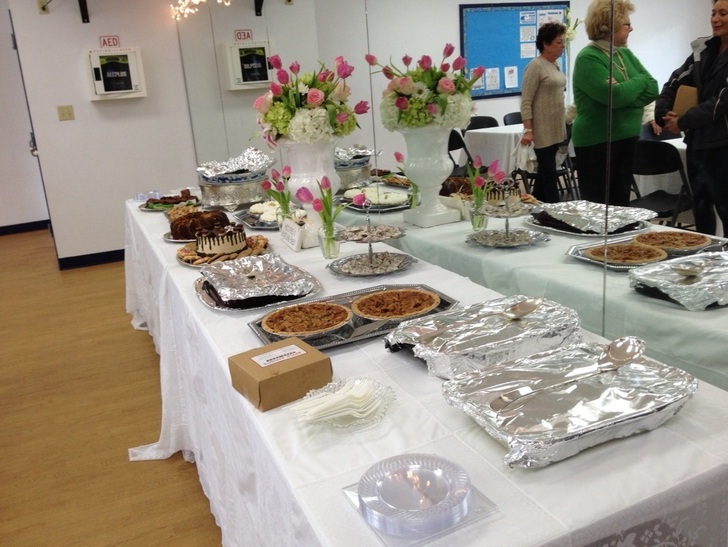 Harbor Island Garden Club members make homemade lunch and desserts for Town employees. 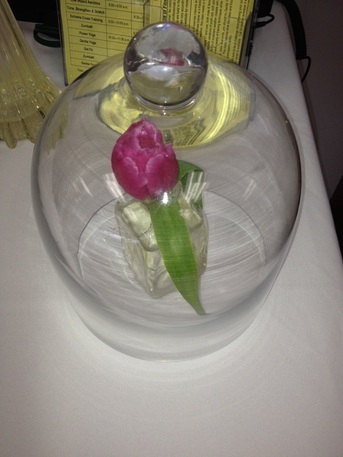 Flower arrangements for the food table. 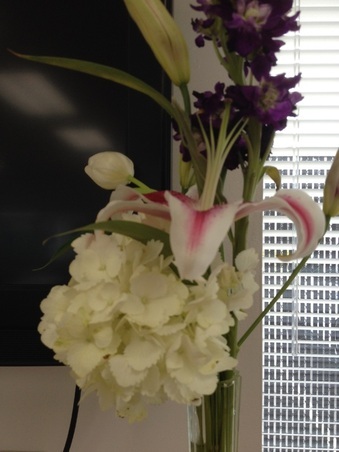 More flower arrangements made by club members.